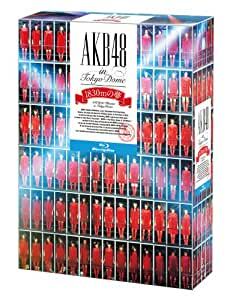 「AKB48 in TOKYO DOME ~1830mの夢~」が遂に商品化! 29.Baby ! Baby ! Baby ! 40.Baby ! Baby ! Baby ! 35.Baby ! Baby ! Baby !